Welcome to our dental office. The office is located on Hyde Park Square in Cincinnati, Ohio. We offer a wide range of dental services from preventive care to restorative and aesthetic treatments. And we use the most current technologies and methods – to make sure your treatment is painless, and effective. We are proud to say that Dr.Singel was named one of America's Top Dentists by The Consumer's Research Council of America. Most of all, we promise... affordable dentistry with a smile... each visit, every visit. 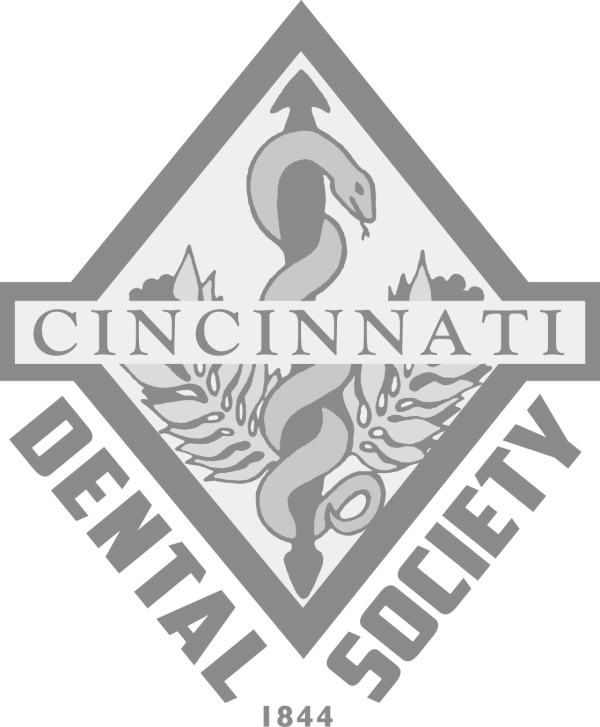 Cincinnati Dentist. Financing is available. Haven’t seen a dentist in awhile? No worries. Dr Singel has seen it all - and never judges you. closed, then please call the number on the answering service.